I decided to kick off the obsession with a stop by my favourite place for a quick happy burst of notebook shopping – Paperchase’s sale department. Oh, who can so no to that little sleepy owl face? And the bee, did you spot the bee?! The teal felt cover is created using appliqué, with embroidery details for a special finish. Inside, it contains 224 pages (112 sheets) of plain ivory paper – my favourite for random notes and doodles. 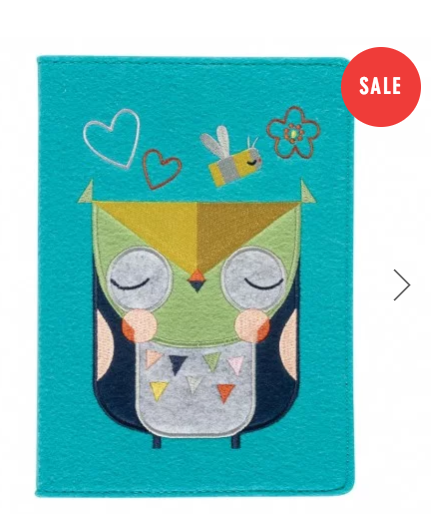 It was £9, but the adorable felt Owl A5 Notebook can now be yours for a mere £4.50. Reduced from a bargain at £4.50 down to a crazy £2.25. 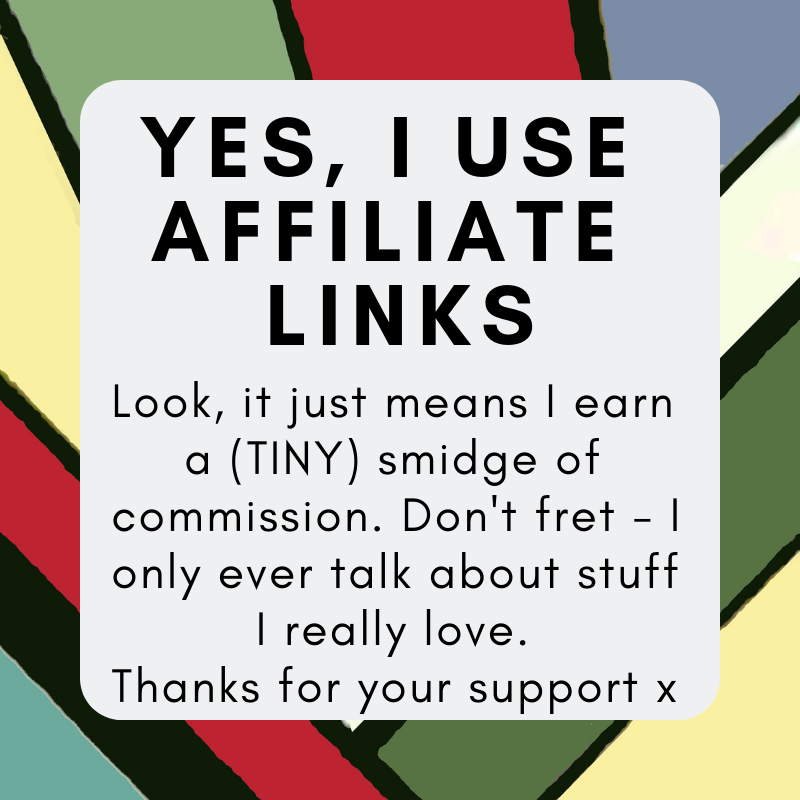 Fabulous old-style happy little robots on every single page! A5 sized, and lines for those who prefer a little order to their note-taking, and for the serious types who do more actual notes and less doodley scrawls. It was already a bargain at £4.50, but now? 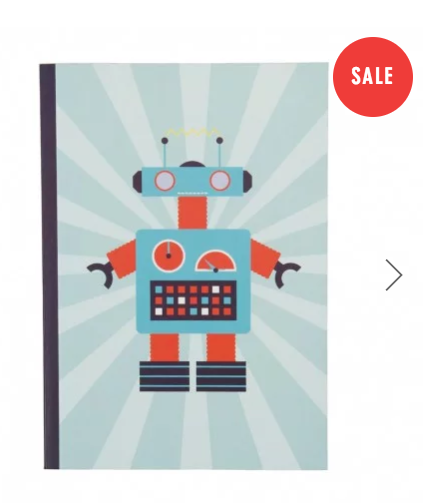 The Vintage Robots A5 notebook can be yours for an amazing £2.25. 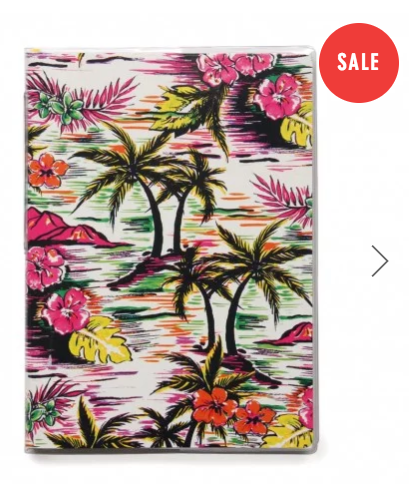 Lastly, I couldn’t resist a little Hawaiian kitsch with this Tropical notebook. Not only is it cheery enough to guarantee a smile, but it’s also super-practical; it has a flexible plastic cover, and contains 96 sheets (192 pages) of close-ruled white paper. It’s finished with a yellow ribbon page marker and even has a subject slot down the spine for those who like to keep their notebooks super-organised on a bookshelf. Have a meander over to Paperchase this week – it’s a moral obligation, to be fair, isn’t it? A Paperchase mid-season sale which coincides with National Stationery Week.